Safely and as efficient as possible. (SAFETY FIRST). Placing poles, anchors, strand and lashing any size cable and or inner duct and ADSS. Plowing, directional boring, trenching cable and or inner duct while taking pride in restoration to keep customer complaints to a minimum. 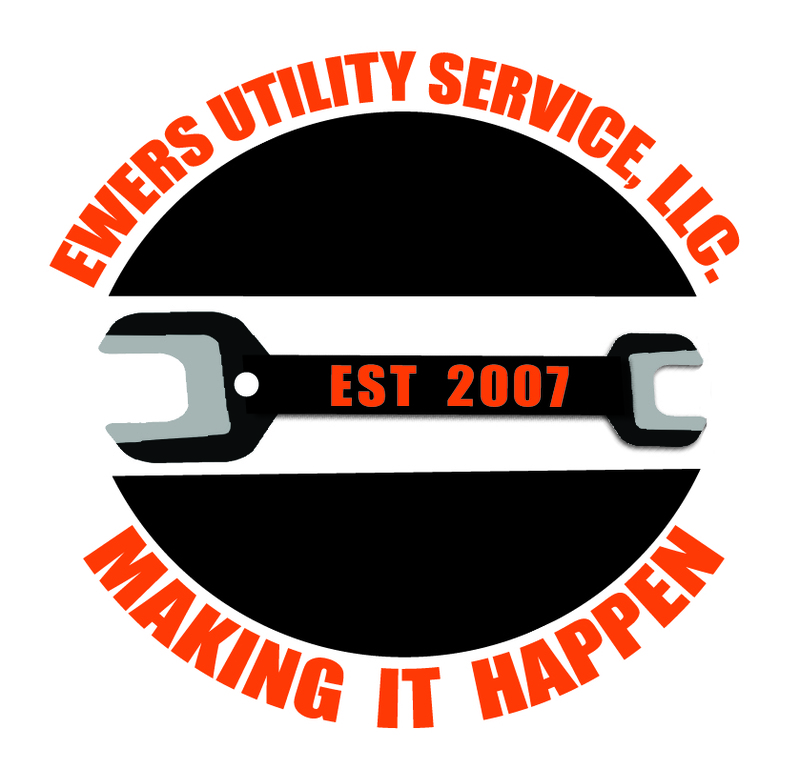 Ewers utility service has all the safety equipment to do all Man Hole work safely and efficient. Our crews have several years of experience and take pride in the work that they do and work very hard to make sure that all their work is complete, to spec and without defects. Thank You for the opportunity to work with all our customers.